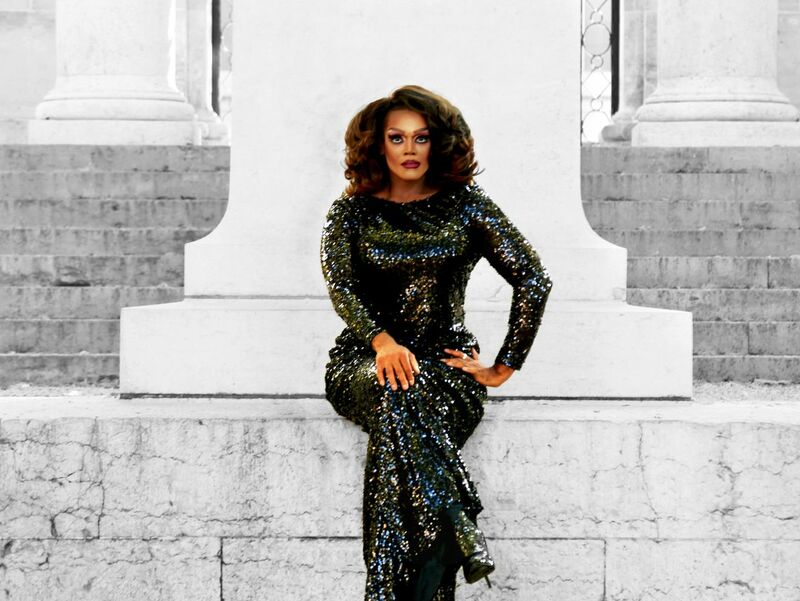 Our third and final Takeover of 2019 features a performance by drag songstress Cookie Diorio. Join us for her artistic interpretation of the collection before heading into the galleries. A classically trained vocalist and songwriter, Cookie will give a performance inspired by Dr. Barnes’s one-of-a-kind ensembles—the unconventional wall displays that combine paintings and objects from different cultures and time periods. “It is art made of art,” Cookie says. “It is a quintessential example of meta.” Following Dr. Barnes’s model, she will present “Out of the Oven, Into The Barnes,” featuring short scenes held together by songs from her repertoire, before sending you into the collection to reexamine the ensembles. Find out if she can change the way you see the Barnes, and don't miss our other Takeovers in this series, featuring Sattriya Dance Company on April 20 and performance artist Morgan FitzPatrick Andrews on May 18.